Enjoy the excursion to 1'200m a.s.l. in winter with a leisurely hike or snowshoe tour. 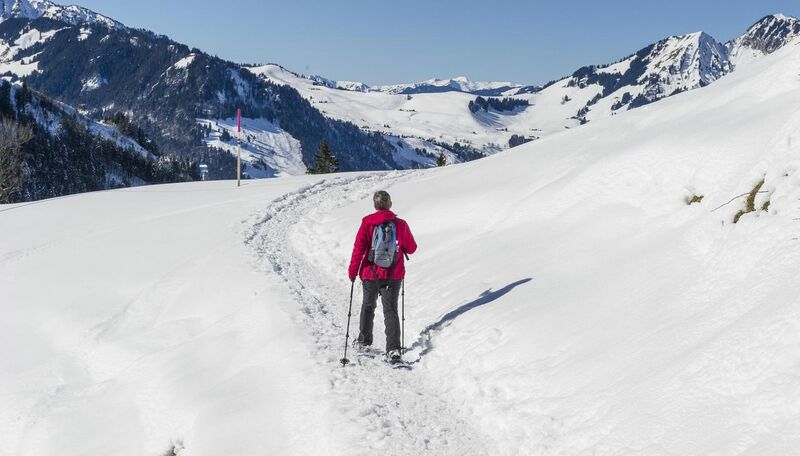 In Maria Rickenbach you will find four well signposted and avalanche safe snowshoe trails at varied distances. 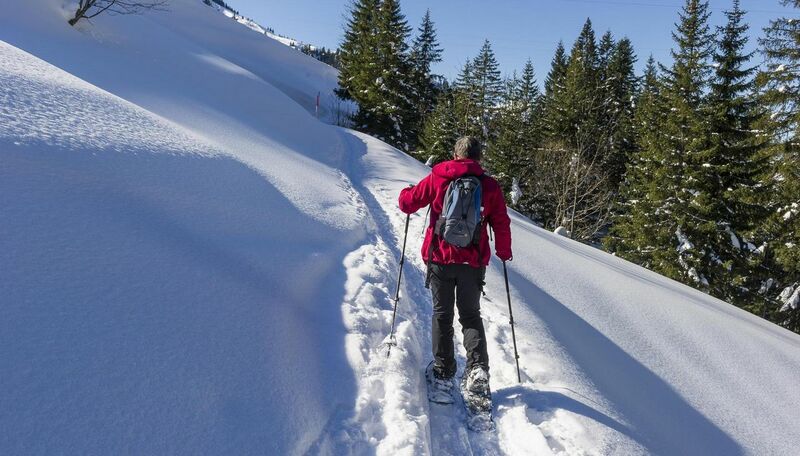 If you do not want to go on your own, you can join a guided snowshoe hike. Snowshoe equipment is available at the valley station of the Dallenwil-Niederrickenbach aerial cableway. Simple winter hiking trails make the Maria Rickenbach region wonderful to explore on foot.